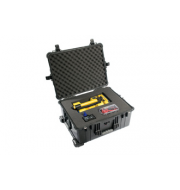 The Peli 1620 is a great alternative for transporting equipment in outdoor environments due to its fantastic, waterproof, lightweight, durable and watertight properties. 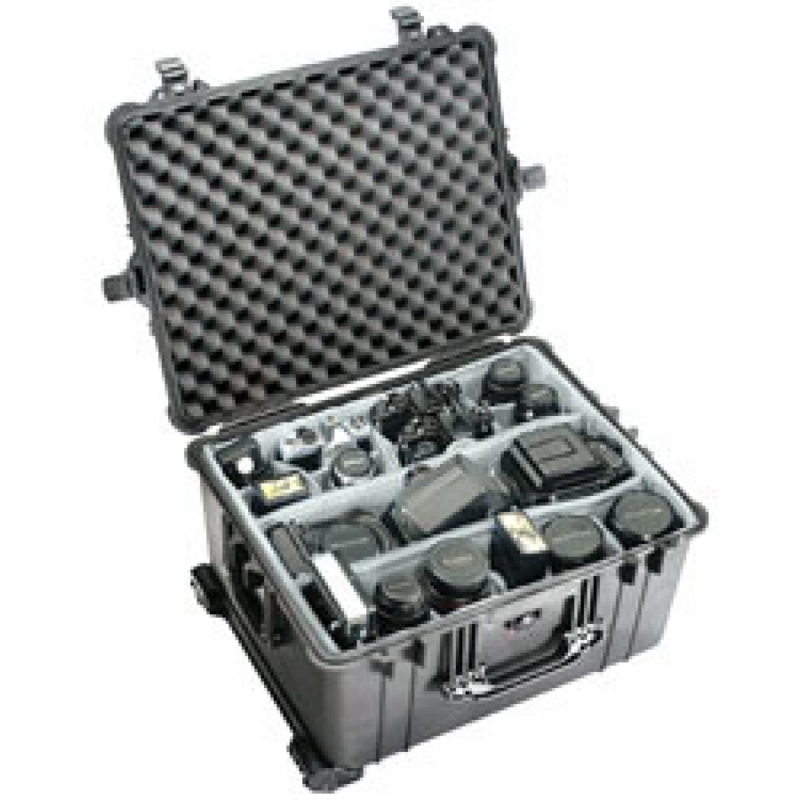 1620 provides vast internals as well as a considerable amount of depth, allowing users to store multiple sets of equipment. 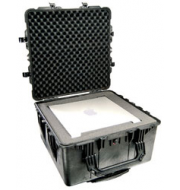 The case is accommodated with corner wheels and an extendable handle to provide alternative transport options. The Peli 1620 is available in a variety of colours to cater for a range of choices.